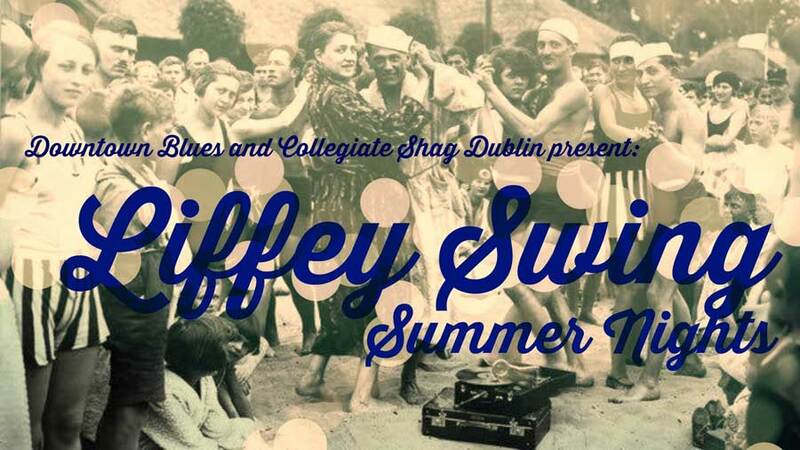 Downtown Blues & Collegiate Shag Dublin are excited to invite you to come to three Saturday nights of swing dancing with us down the river in the most scenic of venues. From the enthusiasm of Shag to the Blues relaxation and all the Swing in between, we expect to have three Summer nights to remember. Price: €7 at the door.